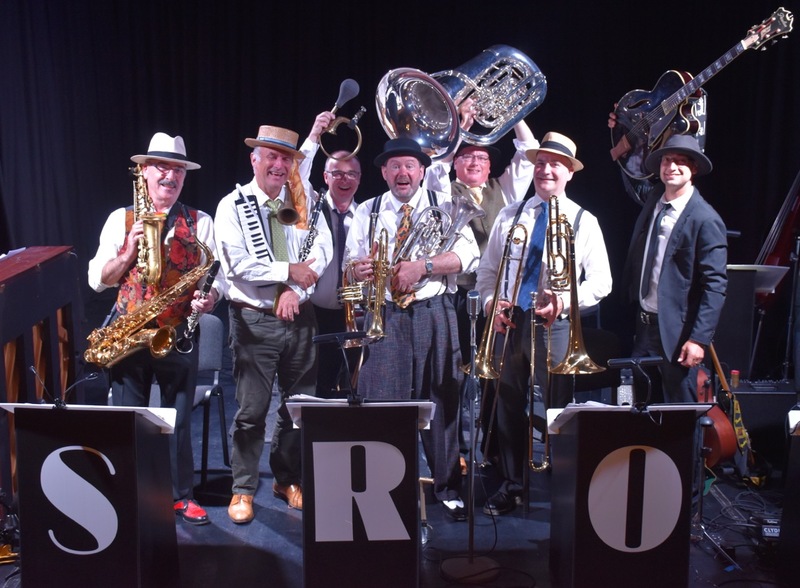 Come and join this magnificent Sussex-based seven piece jazz ensemble performing music from the 20’s to the present day, drawing on influences as diverse as Spike Jones, Fletcher Henderson, Duke Ellington, Mnozil Brass and the Postmodern Jukebox. CAUTION! Performances may include hats, barbershop singing, puppets and loud bangs, along with spectacular musicianship, some cracking arrangements, original tunes and a unique comedy twist. What can go wrong!